SMS Equipment will serve as the official Alaska distributor for the full line-up of Komatsu heavy equipment. 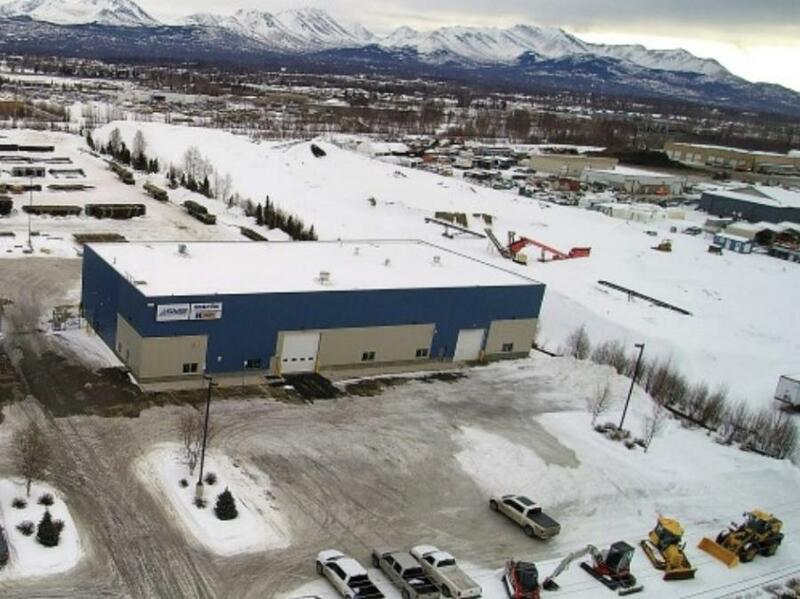 The Anchorage facility is the 39th location for SMS Equipment in North America, making it one of the largest heavy equipment distributors in the world. SMS Equipment was selected to represent the Komatsu product line in the state, due to its excellent record of providing customer support in areas with challenges like those faced by Alaskans. "We're looking forward to offering the customer-centered support and industry-leading products that both SMS Equipment and Komatsu are known for," said Drew Clerc, sales/operations manager. "SMS and Komatsu have strong reputations for delivering excellent customer service and leading the competition in the integration of new technology." "Everyone at this facility knows what it takes to succeed here because we are all Alaskans, and we have all worked in this industry for years," said Clerc. "Hiring local talent is key to ensuring that we meet our customers' needs; however, the reason SMS Equipment did this is much deeper. Supporting the communities where we live and work is a core value of SMS Equipment." "Our goal is to develop a solid foundation by delivering exceptional customer support," stated Clerc. "We want to be the number-one solutions provider in Alaska. It will certainly take some time to reach that goal, but I'm confident that we will achieve it one customer at a time." SMS Equipment will host an open house to mark the official opening of the Anchorage branch on April 4 from 10:00 a.m. to 6:00 p.m. Customers and the public are invited to meet the SMS Equipment team and tour the facility located at 8895 King St. in Anchorage. For more information, call 907/275-3300 or visit www.smsequip.com.